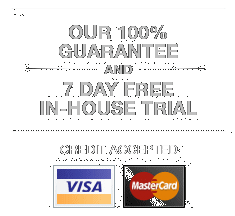 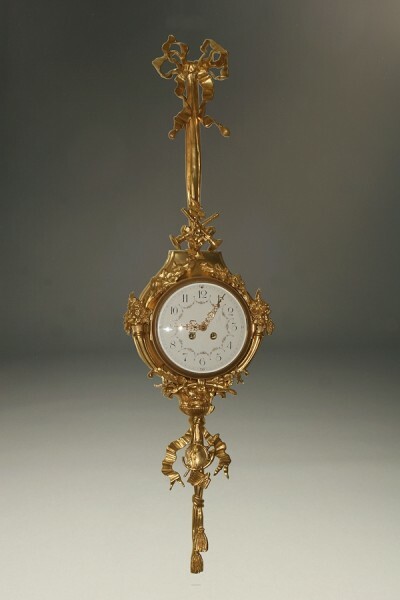 19th century French Louis XV style cartel clock.19th century French Louis XV style cartel clock. 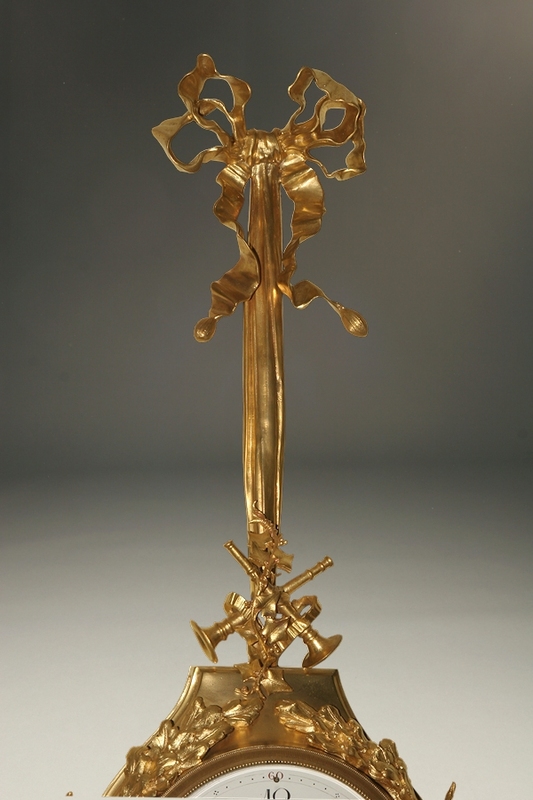 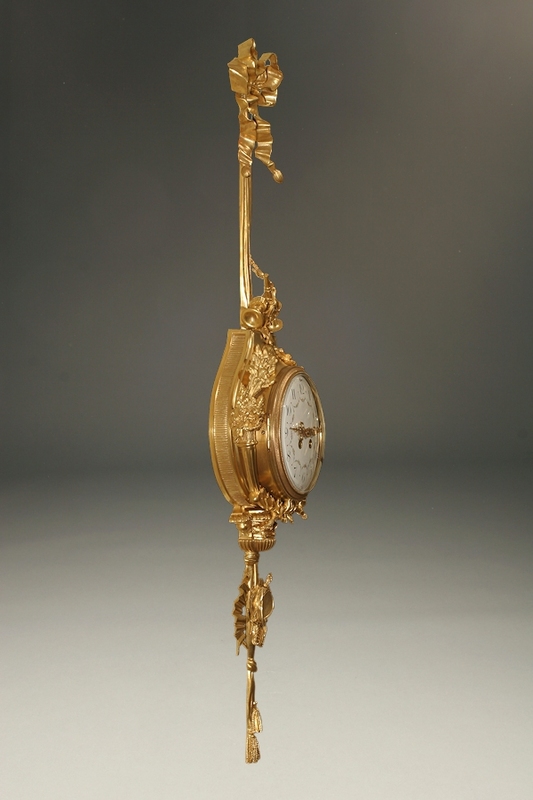 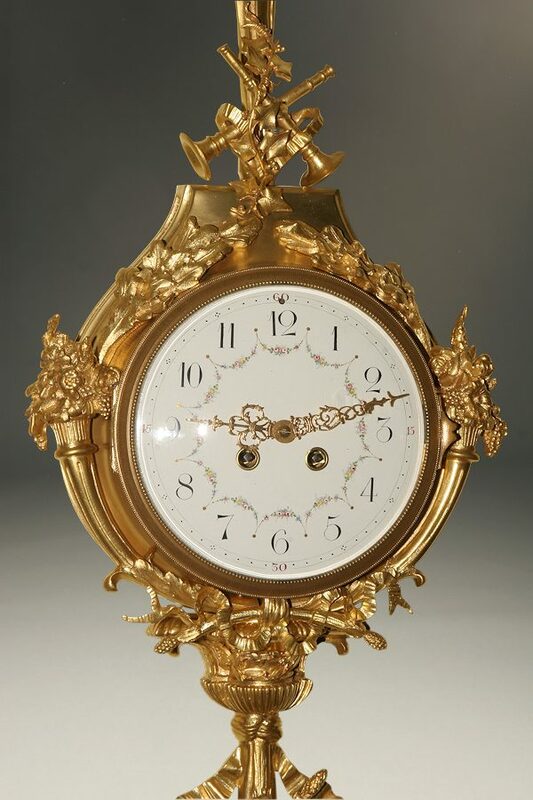 19th century French Louis XV style cartel clock. 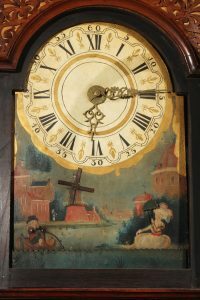 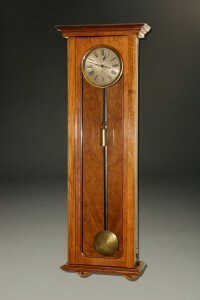 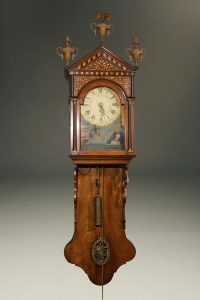 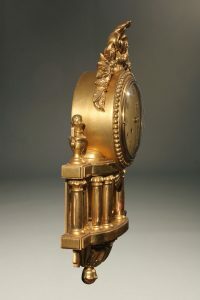 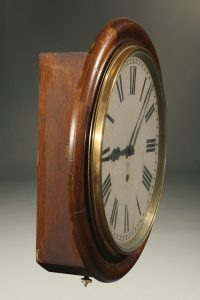 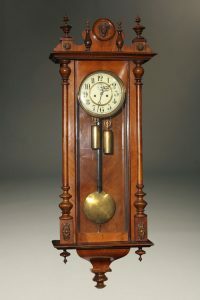 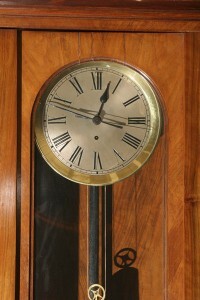 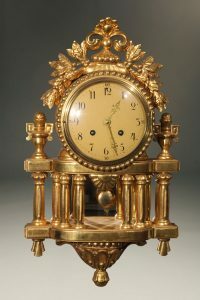 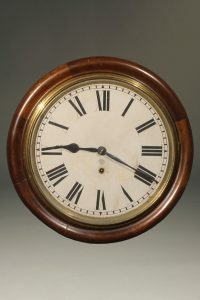 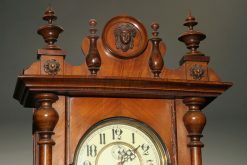 19th century German Biedermeir style clock.